If you’re looking for a community that has a place for everyone to live, Belleair Beach may just be the place for you. 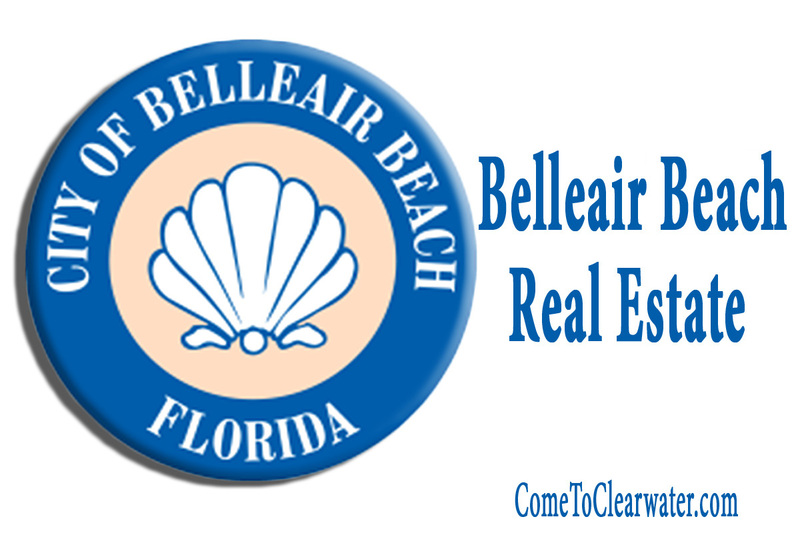 Belleair Beach is located on a barrier island south of Sand Key and Clearwater Beach. You can find homes in the millions, or a small place just to call your own. Belleair Beach real estate is a fun mix of huge million dollar mansions that face the Gulf of Mexico on the west side of the island. These have all the bells and whistles, top of the line updates and technology. Other homes are nice sized and located on the intracoastal waterway. They are less expensive and generally are updated and in good shape. Some may need some care and repair. Then there are even some smaller 1950’s Florida ranch houses to be found. These gems retain the old Florida charm with colorful bathrooms and Terrazzo floors. They may need some work, but the charm more than makes up for it. There’s something for everyone. 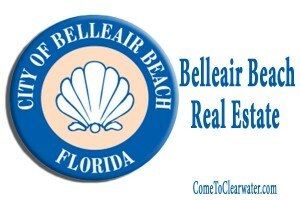 Belleair Beach had a population of 1,570 in 2012, with about 48% men and 52% women. The median age of the residents was 58. The median household income was $71,950.00. The median house/condo value in 2012 was $496,644.00. The median monthly rental was $1,848.00. What those statistics don’t tell you is about the personalities of the people and the beauty of the island. That’s one thing that statistics won’t tell you about. The sunsets over the Gulf and sunrises over the intracoastal waterway. The close proximity of water means an easy beach day – no long drives or traffic hassles. Homes with a place to keep your boat are easily found.